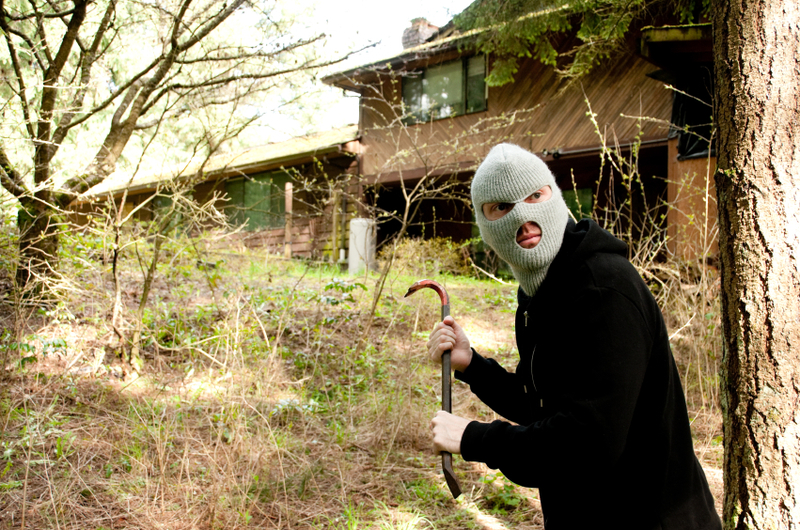 It’s the 4th week of National Home Security Month. This week is focussed on outside protection and as you know, here at Asgard we know all about that! During the winter it is especially important to keep your outdoor items safe and secure, as the cover of darkness gives burglars and thieves more opportunities to strike. Garden sheds and garages are easy targets for thieves, as they can be quickly broken into without disturbing the household. These type of thieves can strike without you even knowing its happened, so it is important to make sure you have provided your garden shed or garage with the best possible defences. Think of all of the expensive equipment you have stored inside your shed, power tools, lawnmowers, bikes and the children’s toys. These would be costly to replace and your insurance may not cover it. Always lock your shed/garage – this is simple and easy to do, but you’d be surprised at how many people forget. Secure shed doors by fitting a strong hasp and staple. Secure shed door hinges with coach bolts or non-turnable screws. Replace any rotten wood – as this is easy to break. Fit alarm to your garage or shed – try this motion sensor alarm. Chain items such as bikes, ladders and lawnmowers to a strong anchor point. Mark all items in your shed with your postcode. Check that your insurance covers your shed/garage. If your garden shed isn’t up to the task of storing your items securely and you want to increase the security of your items, then an Asgard high security garden shed is what you need. These tough metal storage units have been designed to stop thieves in their tracks and leave your garden items safe! Asgard high security garden sheds are available in a selection of sizes and have been approved by the Loss Prevention Certification Board to Level 1, which may help to reduce insurance premiums. To keep all of your items safe, these sheds are made from weatherproof steel and are fitted with a number of heavy duty features including a 5 point locking system and reinforced components.